Have you ever as a reader given a novel you did not finish another chance? Well, there is a first time for everything. I gave Children of Earth and Sky a second chance. I read it a couple years ago when it was first released. Kay writes beautifully, and the characters were well-developed. But, I stopped reading it three-quarters of the way through. Two years later, I’m giving it a redo. Glad, I made that decision. Children of Earth and Sky will be one of my favorite reads in 2018. Kay builds this novel on the backdrop of the Italian Renaissance and the Ottoman Empire. He tells this story through several characters, Pero Villani, a young artist who has been commissioned to paint the great leader of the east (referring to the Ottoman Empire), Leonora Valeri, a young woman who was passing for a doctor’s wife but became a spy, and Danica Gradek, a female warrior searching for her brother who was taken away from the family as a child. Also, there is a cast of minor characters that have key roles in a world where religious conflicts, political gamesmanship, and war are the norm. The great leader of the east decides to sends his large army west to take the great fortress that is the gateway to the western world and conquer the infidels. However, the main characters carry out their perspective parts in keeping the conquest from the east from happening. 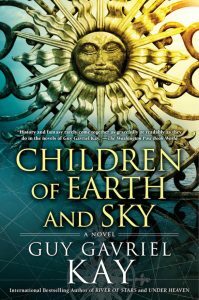 Children of Earth and Sky reads more like historical fiction than a traditional epic fantasy novel. However, there were supernatural elements woven into the narrative deftly by the author. As stated at the beginning of this review, I’m glad I gave this novel a second chance. I was totally engrossed by the “history-that-never-was” but felt like it actually happened. 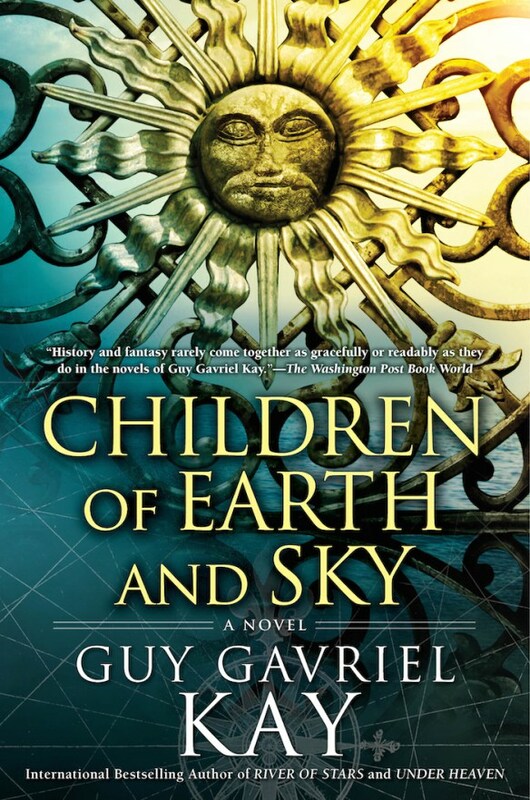 This is the second Guy Gavriel Kay novel I have read. I will definitely be reading more of his work in the future. Recommended.